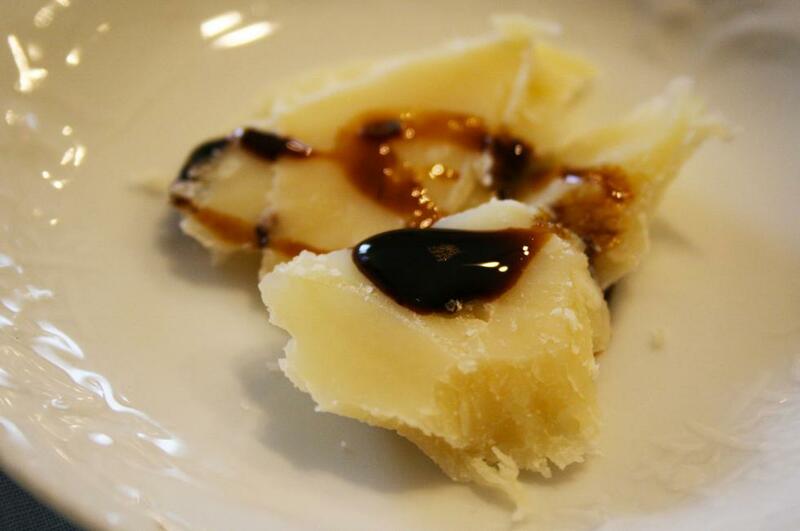 Our family opens its doors to guests wishing to discover the traditional balsamic vinegar of Modena. 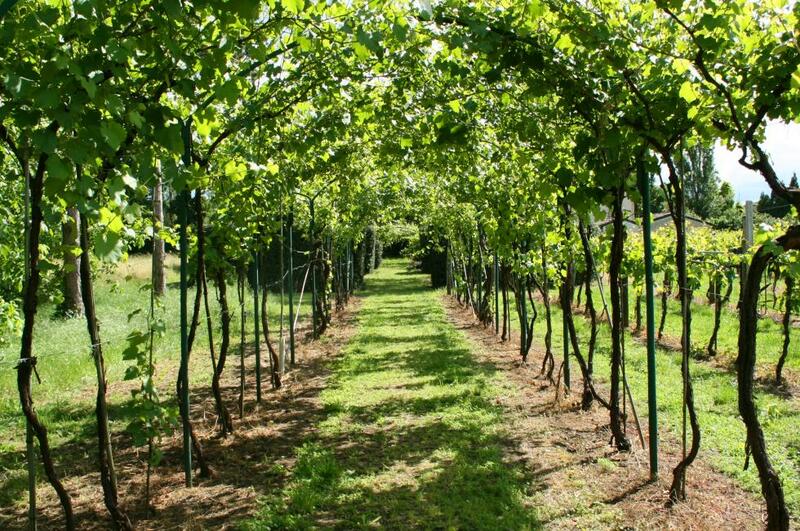 The garden, the vineyard, the villa and the vinegar provide ideal conditions to discover a local tradition through a cultural path very different from a conventional sightseeing tour. 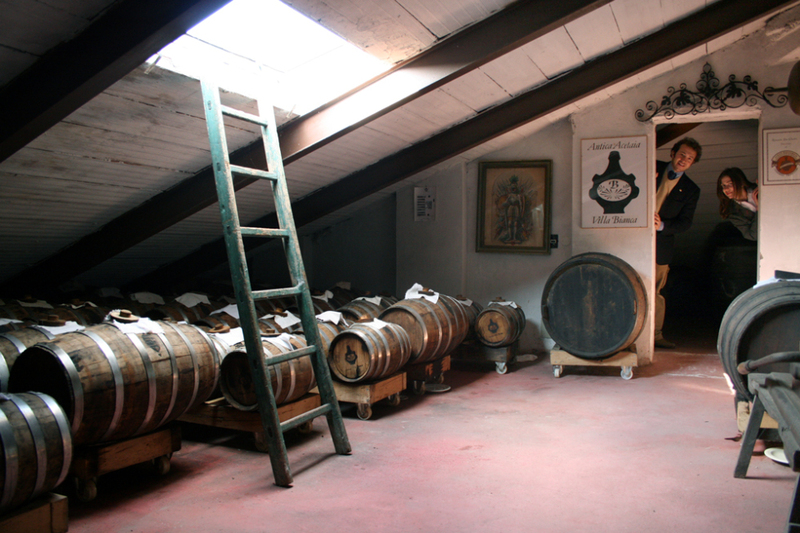 Antica Acetaia Villa Bianca is a family run business with a documented history; The production process is totally internal; the company produces exclusively Traditional Balsamic Vinegar of Modena DOP (Protected Designation of Origin). 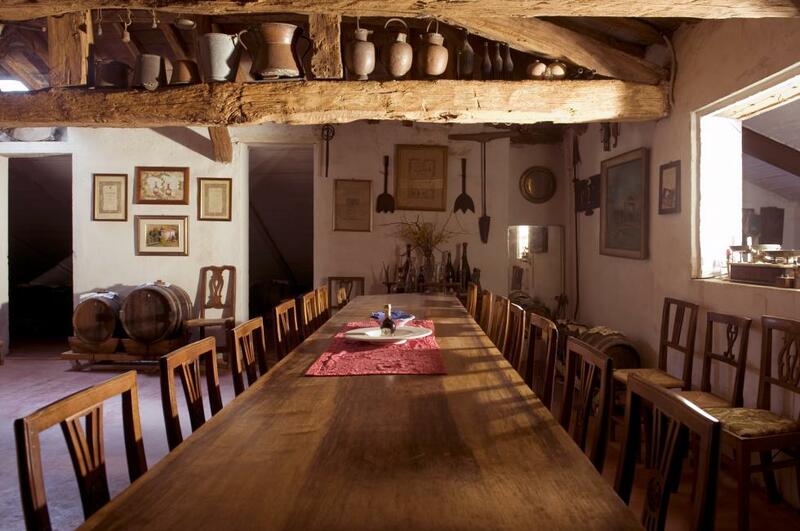 The Acetaia Villa Bianca is part of the Consortium Manufacturers Antique Acetaie. Do not expect a traditional tour, industrial products or balsamic condiments. The vinegar in Modena is a family matter, tht’s why one of us will tell you about our tradition: Claudio in Italian or Emilio who speaks five languages, or Irene and Aurora who speak both to adults and kids. 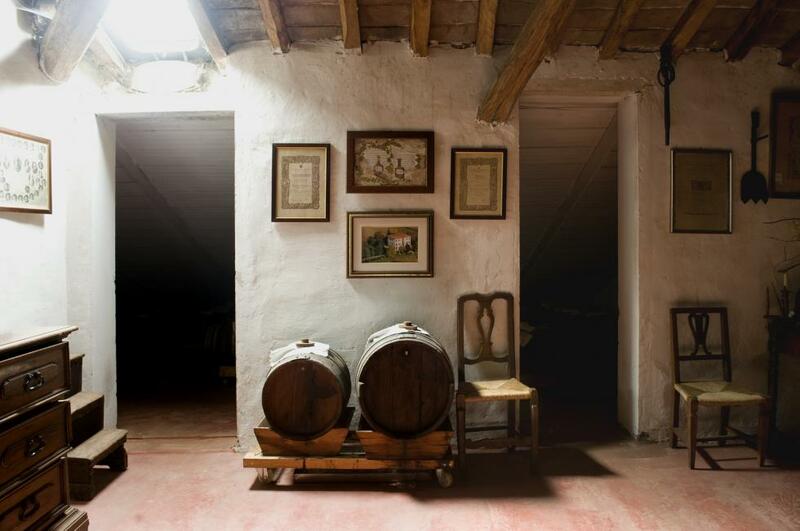 The visit includes a tour defined starting with a walk in the vineyard and continues in vinegar to discover the tradition and to taste the product in different stages of ripeness. Each visit is different, however, as there are various visitors. Visits are always welcome, please contact us to arrange your tour! In September and October you’ll enjoy the colours and scents, whereas in April, May and June the mild climate will foster walks into the park and outdoor games for children. Families, groups, couples or single travelers: there is not a minimum number of participants, but instead there is a maximum number (20). 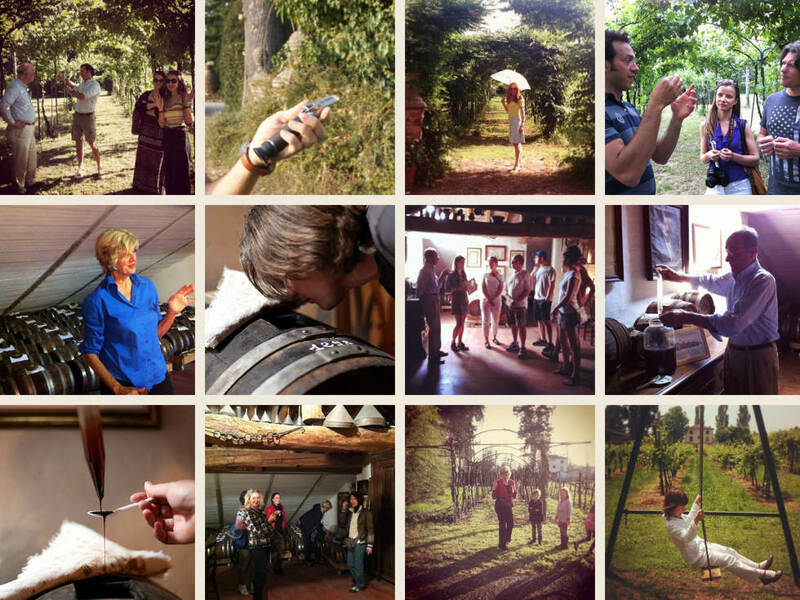 The tours are in Italian and foreign languages ​​(English, French, Spanish and German). The visit is for a fee for all visitors and there is a discount on the purchase of the product. The cost varies according to the treatment and according to the number of participants. For information or reservations please contact us info@acetaiavillabianca.com, call us at the number +39 059 468571 or fill in the form and we will contact you soon! See you at Antica Acetaia Villa Bianca! 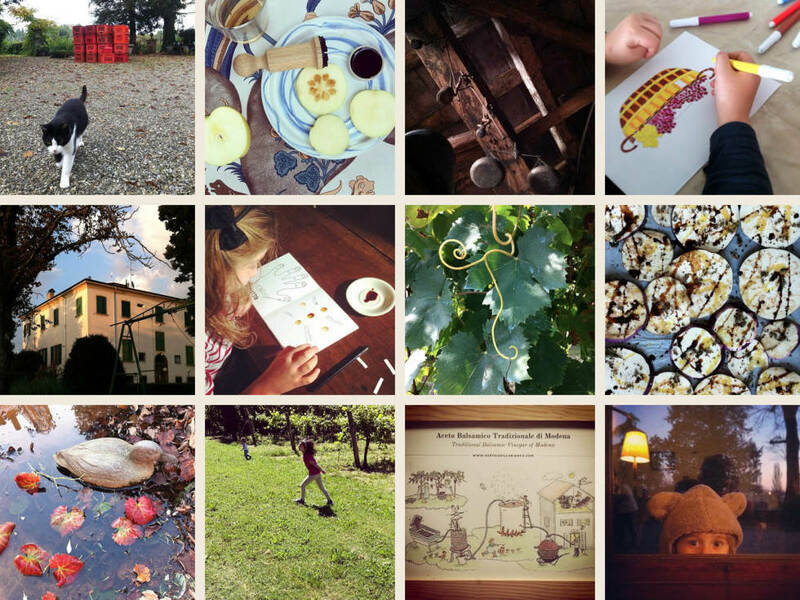 In the meantime, we invite you to look at the photos of visits on instagram!